Come for a relaxing week of yoga, meditation and mindfulness in the sun. Unwind and enjoy the sea at absolutely delightful and charming Suleyman's Garden, in the unspoilt part of Turkey, known as Turquoise Coast. Suleyman’s Garden is a charming, small traditional organic farm set on the Mediterranean coast, with terraced vegetable fields, orchards, beautiful gardens and stunning sea views. 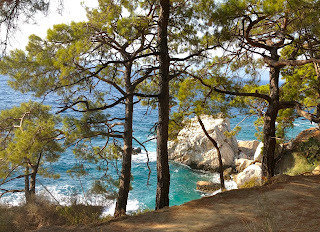 It is in a very unspoiled area, on the Lycian Way, a marked trail, famous for its beauty, which is wonderful for walking on the dramatic mountainous coastline. 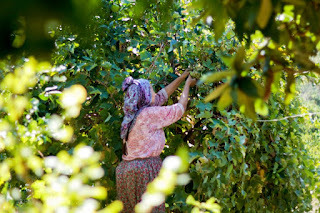 The local owner grow all their organic vegetables and fruit for the kitchen to make the delicious meals. The sea is just a short walking distant away for you to dive into. And there is also a lovely swimming pool in a natural setting, with breath taking views of the ocean. 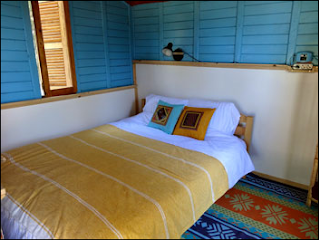 Accommodation is in simple, comfortable wooden cabins with verandas, and traditional stone and thatched huts, set amid lovely flowery gardens. Bathrooms facilities are shared and conveniently located around the site, with ample showers, toilets and hot water. In such a perfectly warm climate, with starry sky above, a short walk to your bathroom at night is actually a joy. There are some beautiful en-suite twin rooms also available. 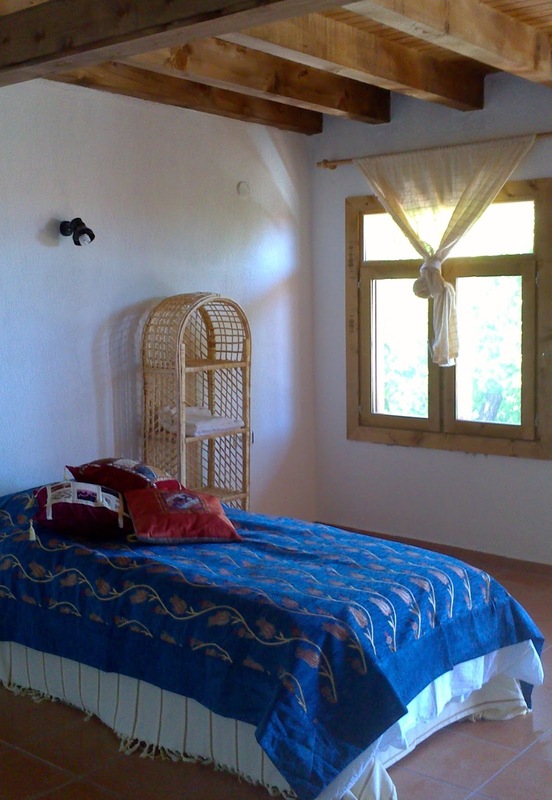 All room types are offered in first come first served basis. Please specify your preference at the time of booking. This is my 5th year at Sullyman’s Garden and the retreat has always been full and busy and the practice hours on my retreats are quite long. This year, we have rather a small group and I plan to run much more relaxed schedule – more time to rest and unwind and play! If you are serious about yoga, that means you will get more detailed attention for your needs. Plus, I will be running a clinic each day for individuals who wish to get a bodywork, movement therapy or treatment with me. 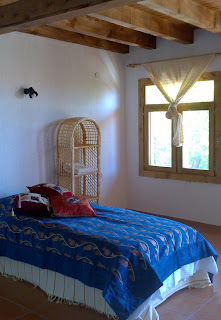 15% off - Special Offer for the small group retreat this year: Special Offer Price!! The local airport is Dalaman. At the moment, flights cost only around £165 for return!! The transfer from / to the airport will be arranged. 'Thank you Aki for SUCH an inspiring retreat -the setting was breath-taking, the food was divine, and the group of people were so lovely. With your energy, words and guidance you created a supportive environment. I returned home feeling grounded, rested, revitalised and inspired. An amazing experience.